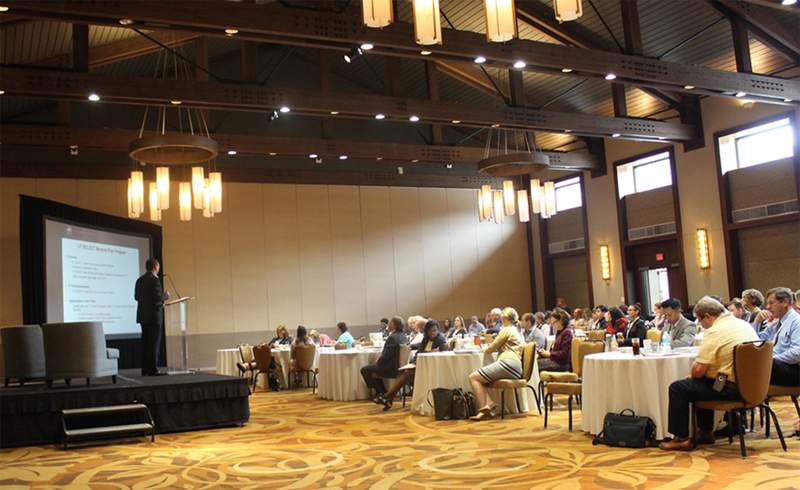 Our annual roundup to share the best practices, celebrate victories, and learn from our peers around the state of Texas and beyond. See you soon! Register to be an exhibitor and get a few perks like recognition in the printed materials at the Annual Summit. Find the details of what will be discussed during the Summit and view the agenda here. Questions about lodging and parking for the Annual Summit? Find all of the information you’ll need here. 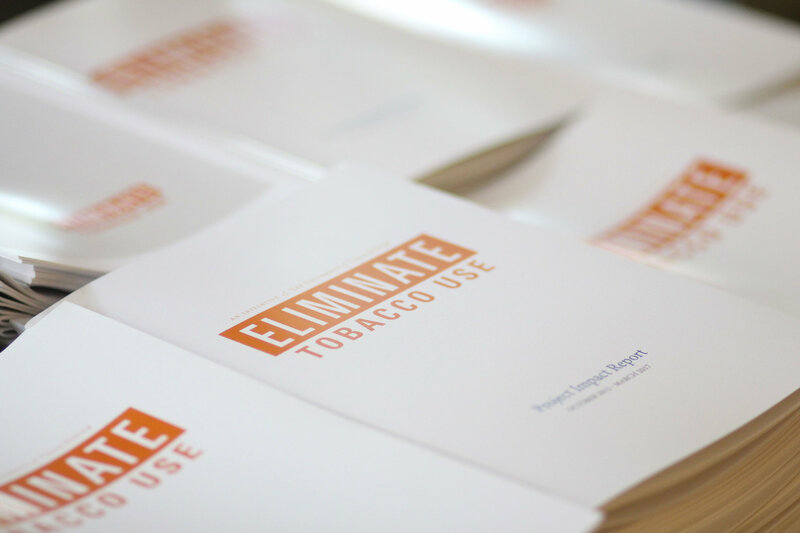 In 2015, to address this challenge statewide, The University of Texas System and The University of Texas MD Anderson Cancer Center, created the Eliminate Tobacco Use Initiative. The aim of the initiative was to first tackle tobacco use among UT institutions to more effectively lead larger statewide and national tobacco control efforts. Register to learn from our peers and share best practices. Interested in being an exhibitor and getting a few perks? 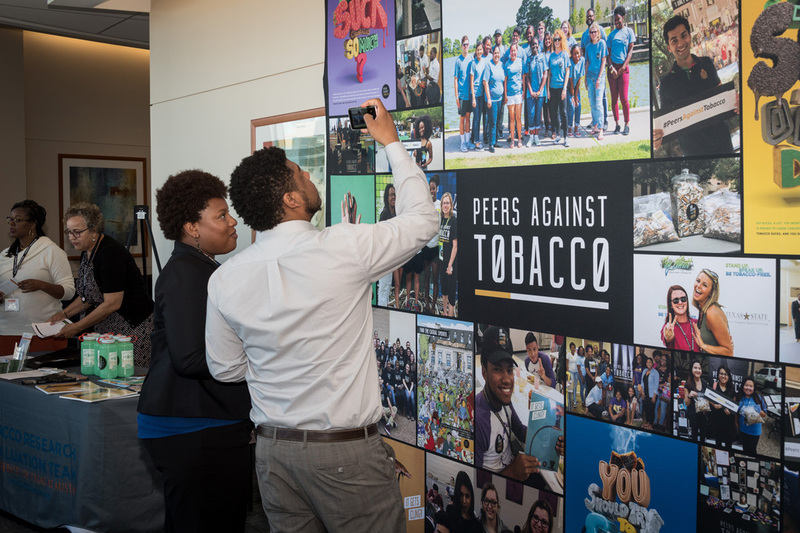 The Eliminate Tobacco Use Summit welcomes all variety of professionals working in higher education, professionals working in tobacco prevention, cessation, and policy, as well as community and non-profit partners whose mission aligns with that of Eliminate Tobacco Use. Summit organizers reserve the right to decline participant or exhibitor registration to any entity not meeting these inclusion criteria.